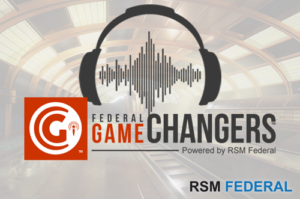 Game Changers is a free weekly government podcast designed to help government contractors find and win more contracts. Each week Game Changers brings our audience new techniques and strategies from leading national experts with extensive backgrounds in small business federal acquisition. 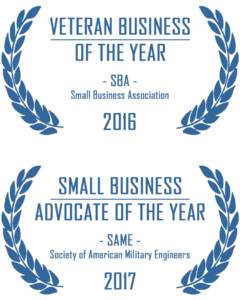 Each government podcast features Subject Matter Experts (SME); companies that are successfully winning contracts; or nationally recognized professional speakers and authors. We just celebrated our 60th episode and already more than 28,000 plays! 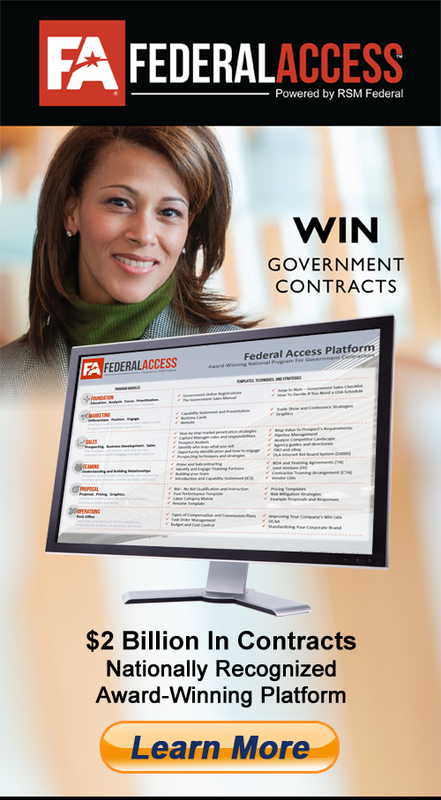 Many of our Federal Access members joined after listening to this podcast.